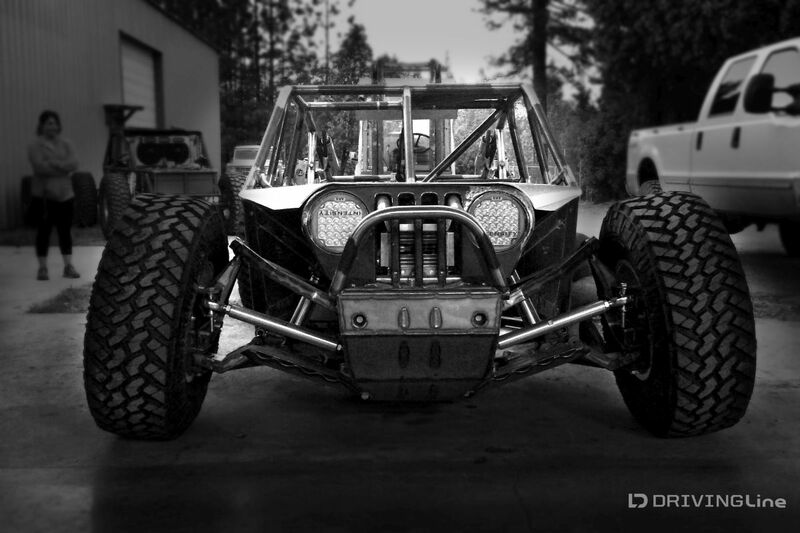 Jason Scherer spent a lot of time and thought into designing an innovative and capable Ultra4 car, dubbed “The Gavel”. 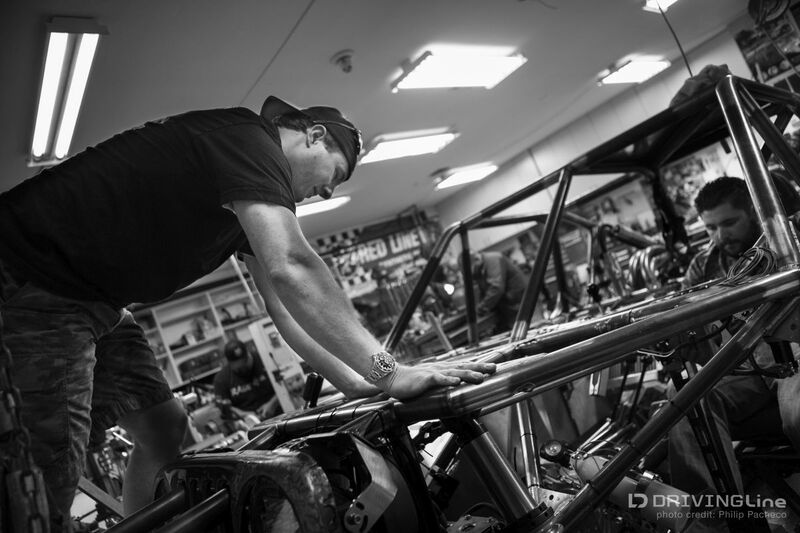 Now that the chassis is completed and back from Fishmouth Fabworks, it is time for Jason and the Rage 4th crew to focus on the myriad details necessary to get the buggy completed. 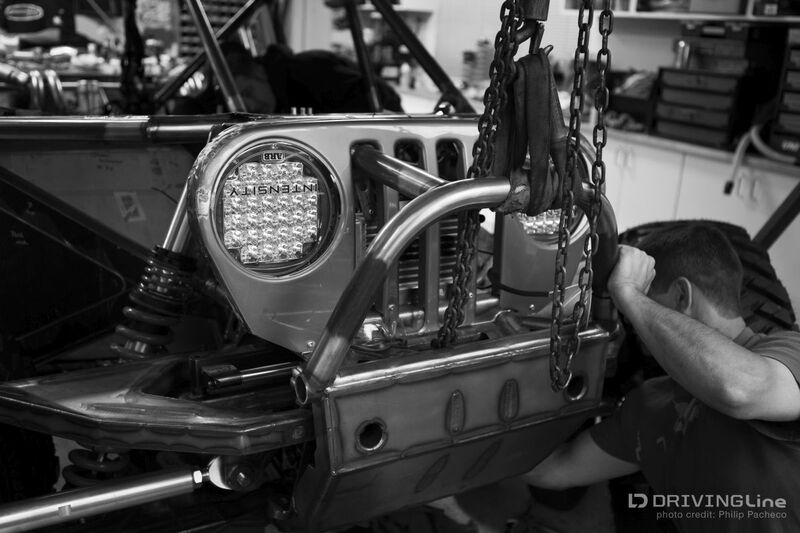 The clock is ticking, with the MetalCloak Nor Cal Stampede only a few weeks away - now is not the time to start cutting corners after so much time and effort has been put into the thought and design of the new car. That means that everyone is putting in long hours to ensure that The Gavel is ready to drop at the Stampede. 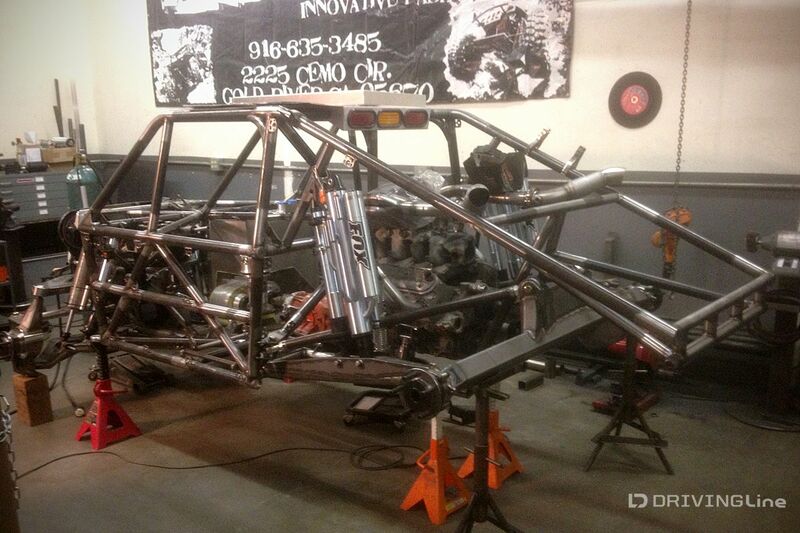 Jason’s last IFS car was originally built with straight chassis rails, much like a solid axle Ultra4 racer. Unfortunately ground clearance and breakover angle suffered as a result, and the chassis was reworked with rails that curved up sharply behind the front bulkhead to remedy these issues. The Gavel is different from the outset. 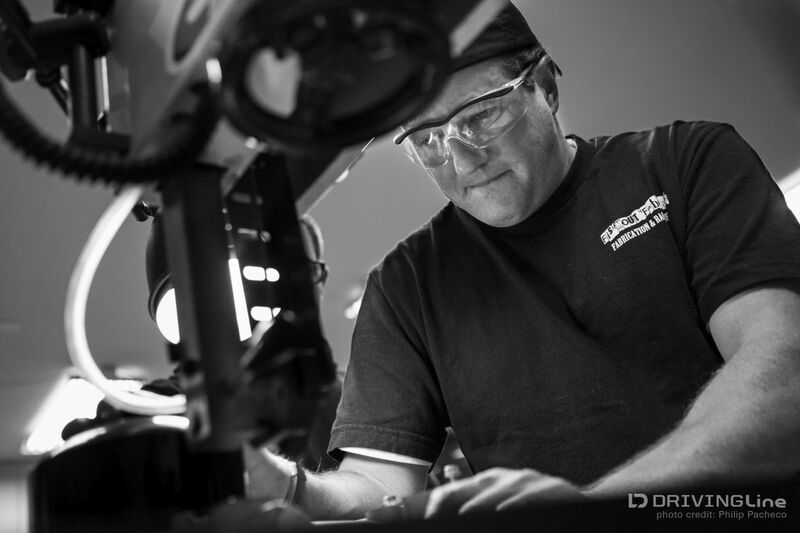 “We made the transition much more gradual,” Jason explains, “so if I need to back up in the rocks there is less of a concern with the frame rails getting hung up.” This level of detail can be found throughout the vehicle, and no convention was left unquestioned. Take the suspension. 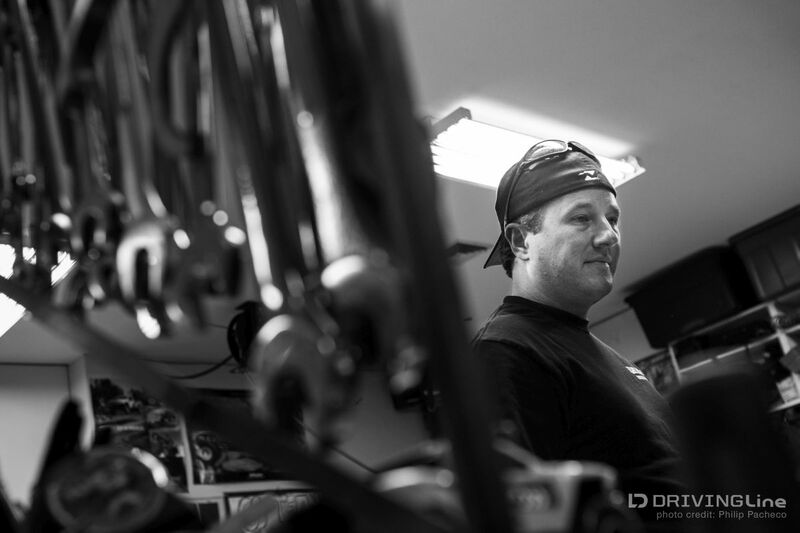 Some have questioned the bolt suspension travel and steering numbers that were mentioned in previous installments of Jason’s build. 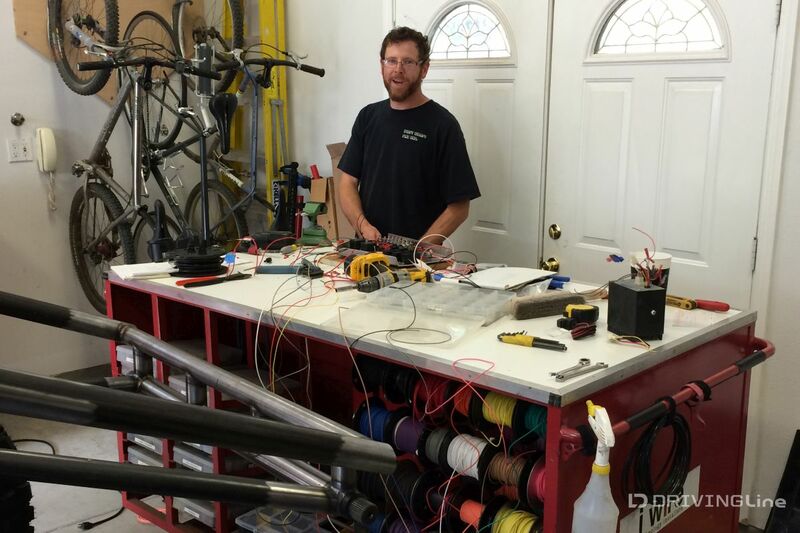 Rather than get defensive or be secretive, Jason is happy to share his knowledge with the world. “Of course we want the best vehicle possible,” Jason admits. “But even if someone else had an identical car I feel that our team’s professionalism and expertise would put us on top of the podium. The limiting factor in my last car was the amount of misalignment available from the uniballs. 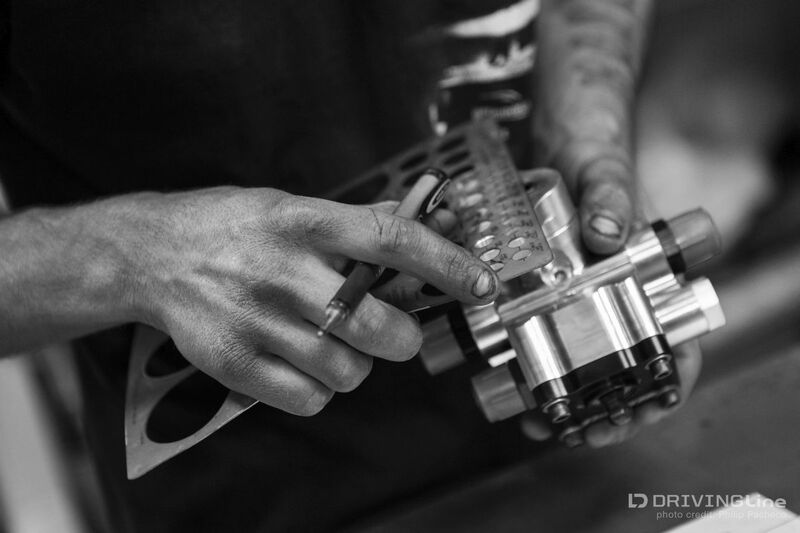 The maximum angle for them is about 32 degrees, and once you limit them to proper Ackerman and to combat bump steer you are down to 27 degrees of turning.” Jason worked with Dallas Lund at Wild West Off-Road to get 40 degrees of steering out of RCV’s 30 Series constant velocity joints. 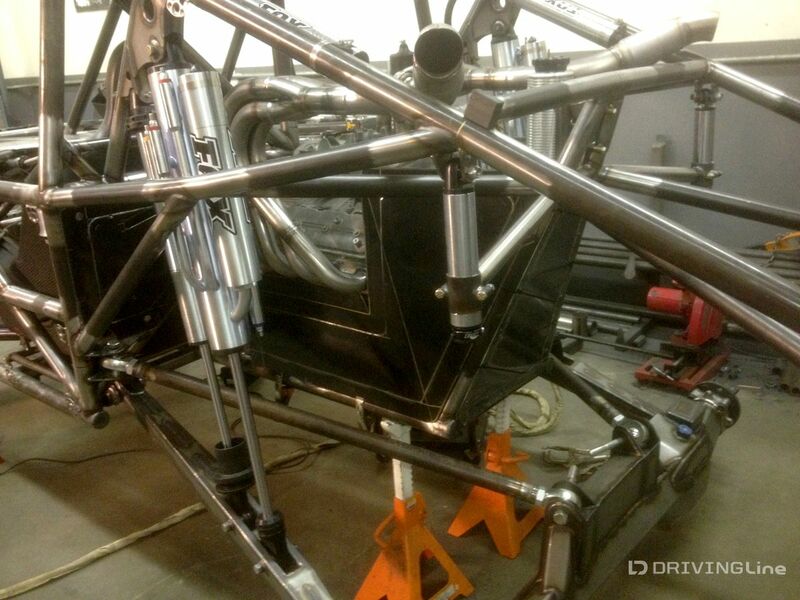 This was a delicate balance between suspension geometry, strength, and ground clearance. 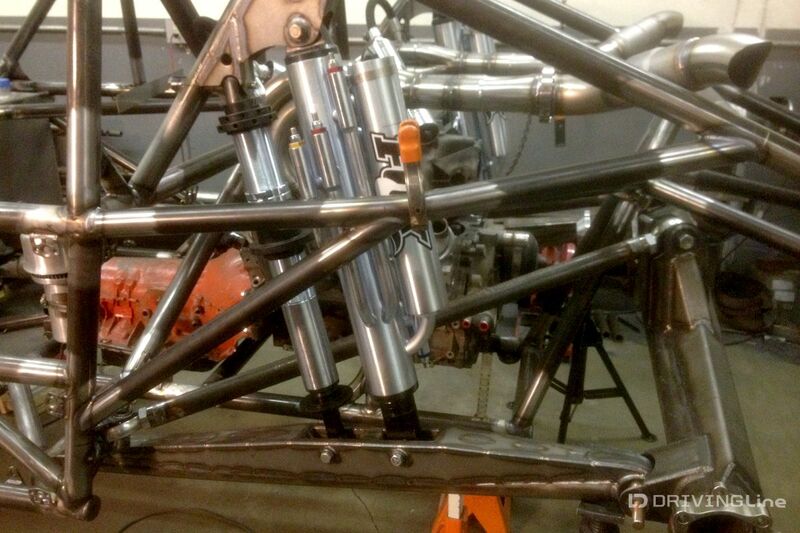 Fox 2.5-inch coilovers and 3.5-inch 7 tube bypass shocks are used at each corner. 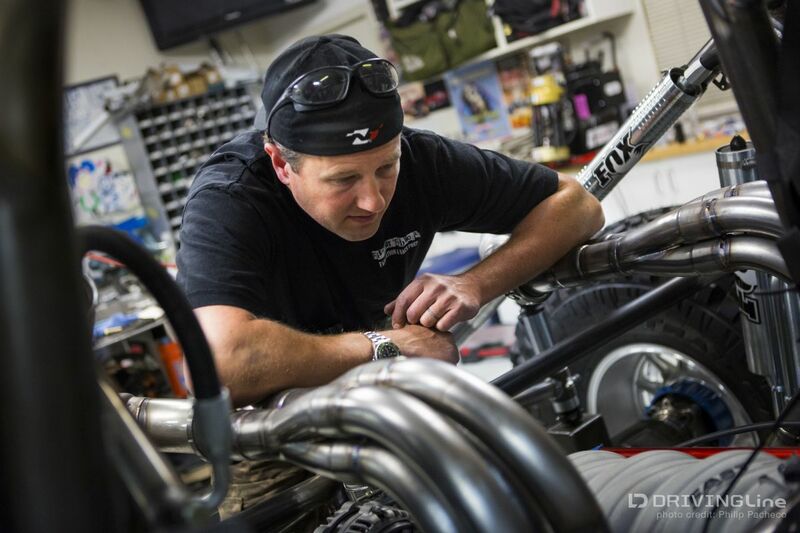 “My last car had 2-inch coilovers and 3-inch bypass shocks,” Jason notes. 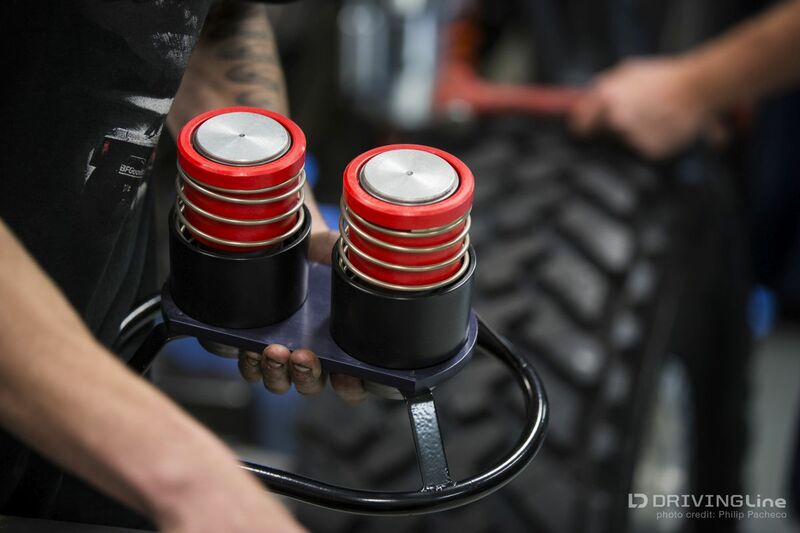 “We thought that these would be big enough, and smaller shocks make for less unsprung weight, but if I pushed the car hard for extended periods of time they would fade. 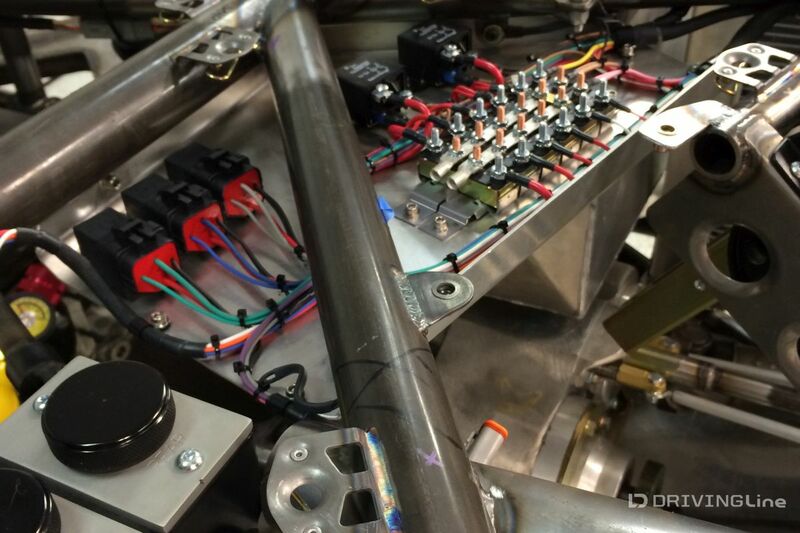 The packaging on that chassis didn’t allow room for larger shocks, but we have the opportunity to upgrade now. 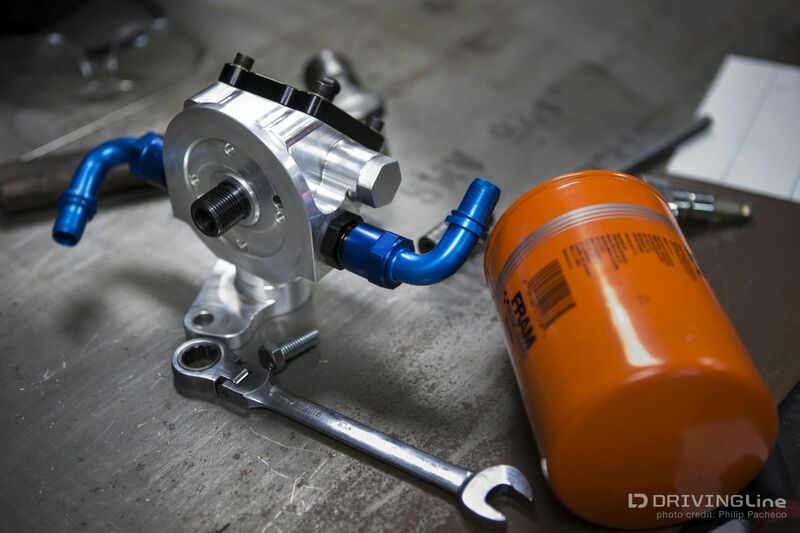 With more horsepower I anticipate even higher speeds so the larger Fox shocks and PAC springs are critical to keeping the 40-inch Nittos under control.” The horsepower comes from a Pacific Fabrication LS engine that is currently being wired and plumbed at Jason’s home shop. 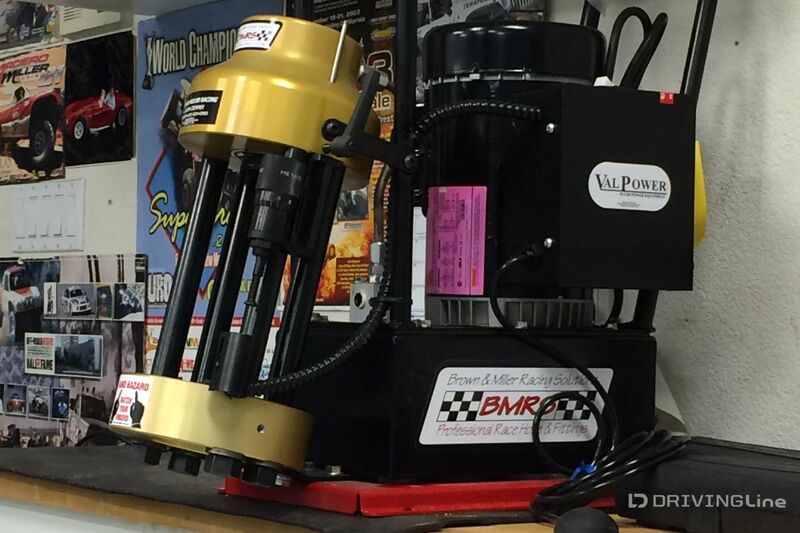 He purchased a Brown and Miller Racing Solutions hose crimp machine to produce custom hoses in house that will allow easy servicing in the pits and between races. 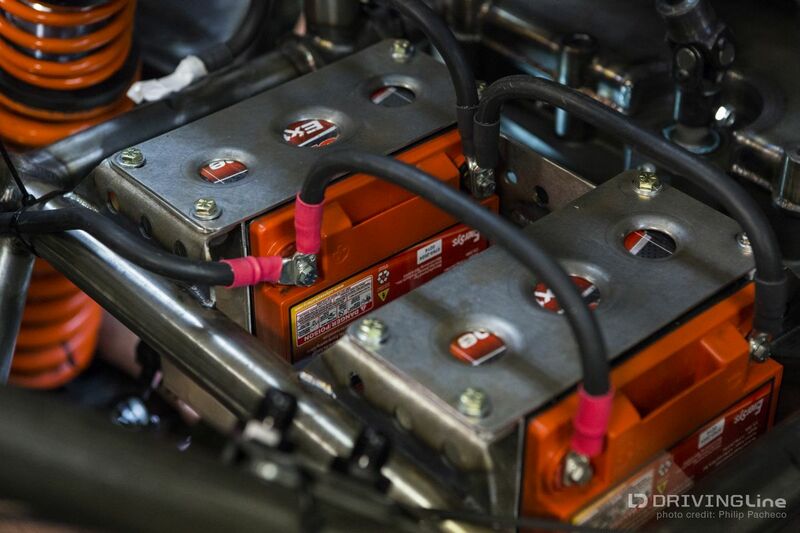 The hose is lighter and stronger than other options, with a smaller outside diameter as well to help with packaging. 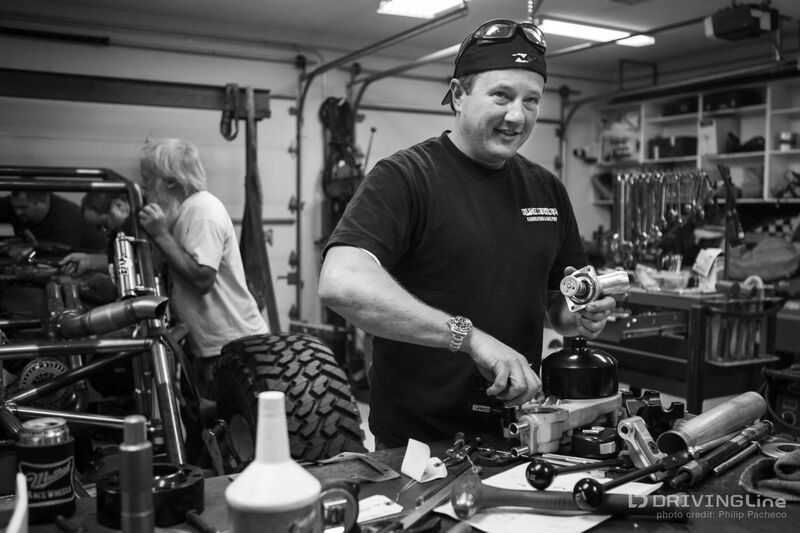 “We had some inferior hoses cost us wins in the past,” Jason confesses, “and I don’t want to ever repeat that situation again.” The radiator to cool the engine will sit next to Jason, with only the steering wheel and the Beard seat above the belt line of The Gavel. 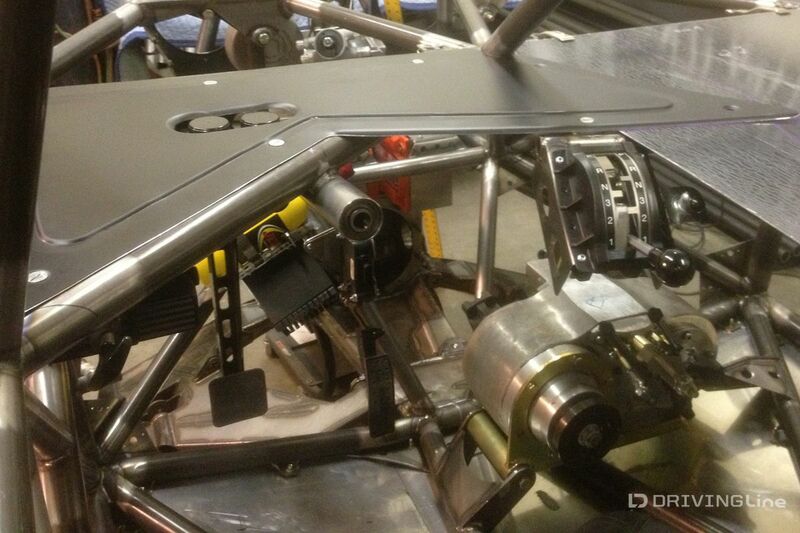 The 22 gallon fuel cell also sits mid-ship, with a larger rear tank planned for long distance races. 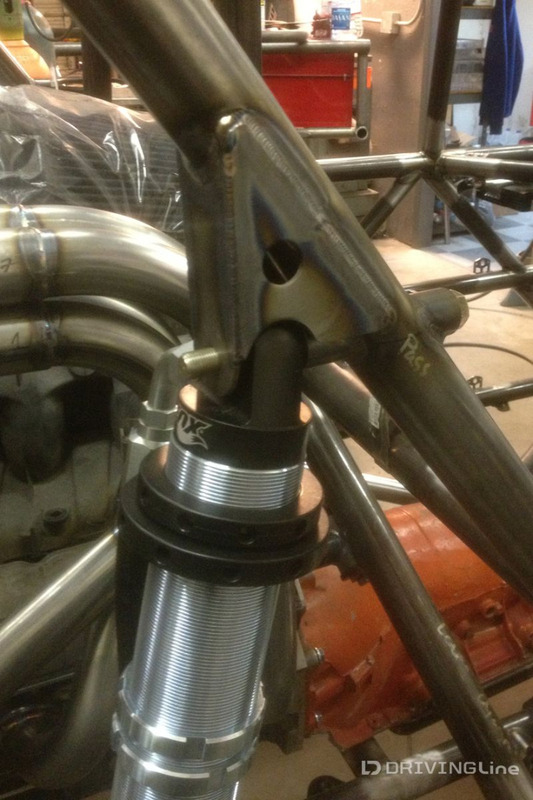 Dynomax exhaust components will be the final touch to route the spent gases out of the back of the buggy. 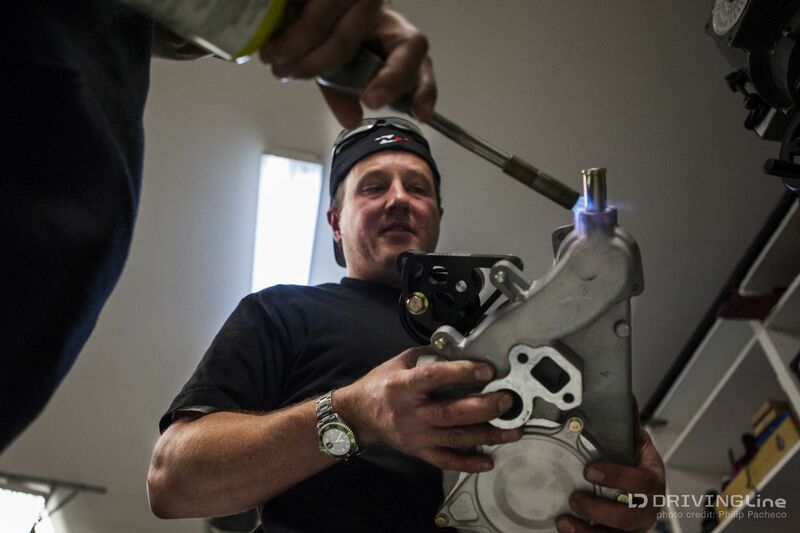 Dyno tuning has been scheduled and everyone is anxiously awaiting horsepower numbers, which will be shared on Driving Line as soon as they are available. 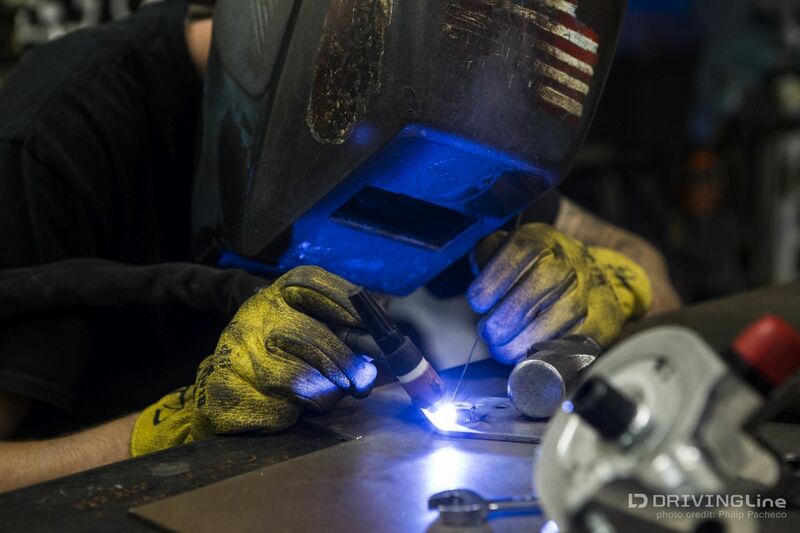 There are plenty of other details to be completed before the Nor Cal Stampede as the entire Rage 4th team burns the midnight oil, with different people focusing on their areas of expertise, from steering to suspension, and wiring to welding. 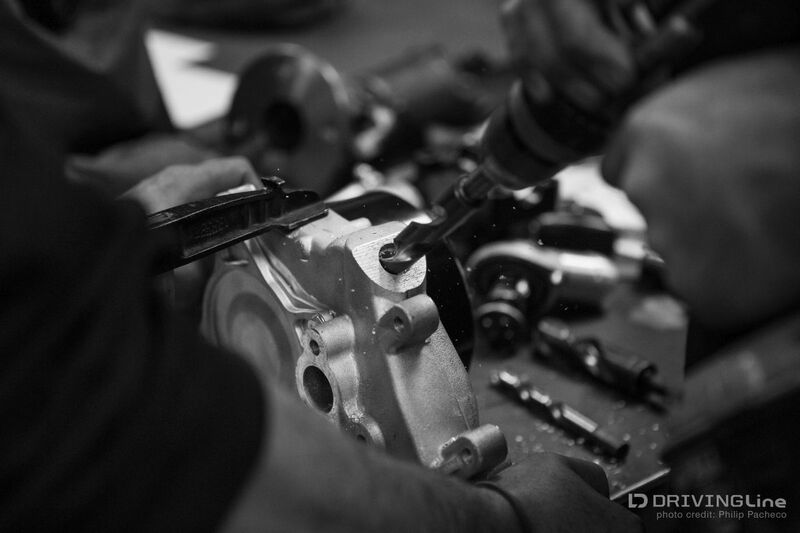 Enjoy the gallery below and check back next week to see Jason pound The Gavel as it finally comes to life. 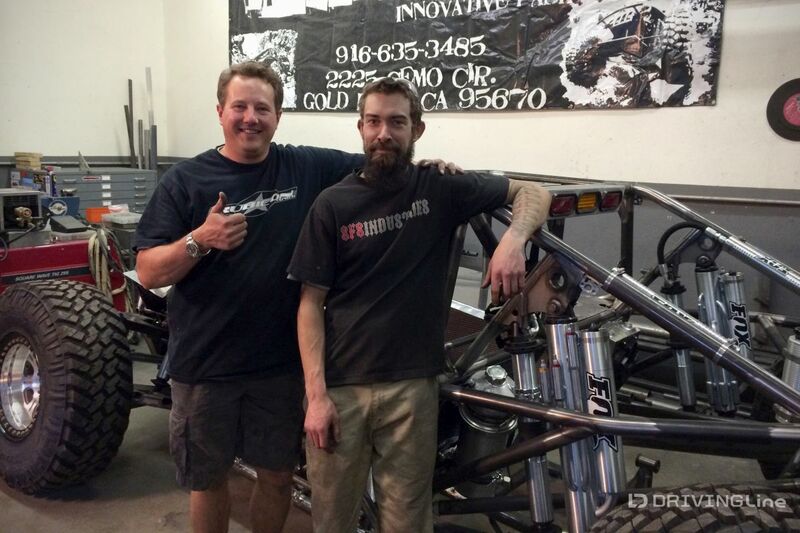 Click here to read Part 4 of Jason Scherer's build series!